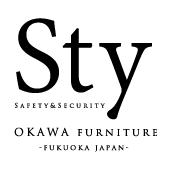 I started “furniture rental”! ! ! ! The table? What? Is the bed? What? One word of the master. Came! Came! ! A guitar! ! ! I said, I told you! ! ! ! 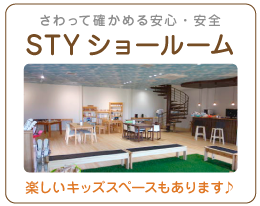 (Okawa Furniture Dot Com is like Sty’s parent. Last night I felt like winning my husband for the first time. It is not suitable for cheap furniture such as home center. In any case, I would like to brag about bosses and friends when they come to play with good furniture! ! How! ! My furniture! ! ! When. This can be used! !